We published two extensive reports on the challenges confronting the Wilson community as they planned and built out the network. 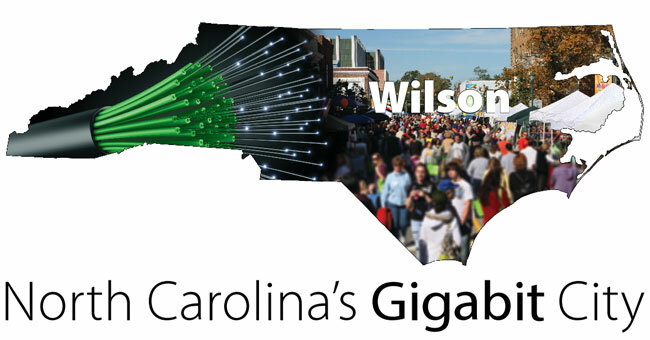 Carolina's Connected Community: Wilson Gives Greenlight to Fast Internet tells the story of the network and difficulties along the way. 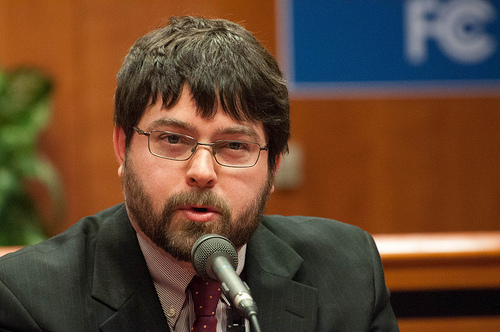 The Empire Lobbies Back: How National Cable and DSL Companies Banned the Competition in North Carolina describes the backlash from incumbents and the resulting state barriers, championed by Time Warner Cable and what is now CenturyLink. While envious of the possibilities in Wilson, we congratulate Greenlight and its community for this great achievement.